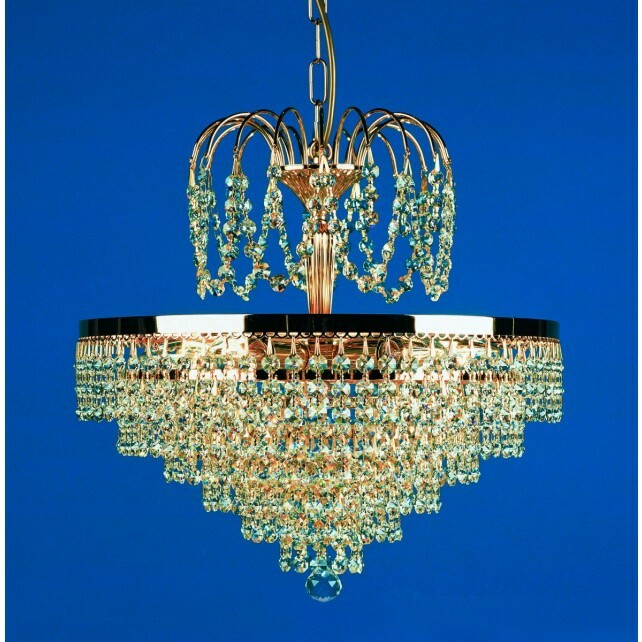 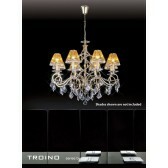 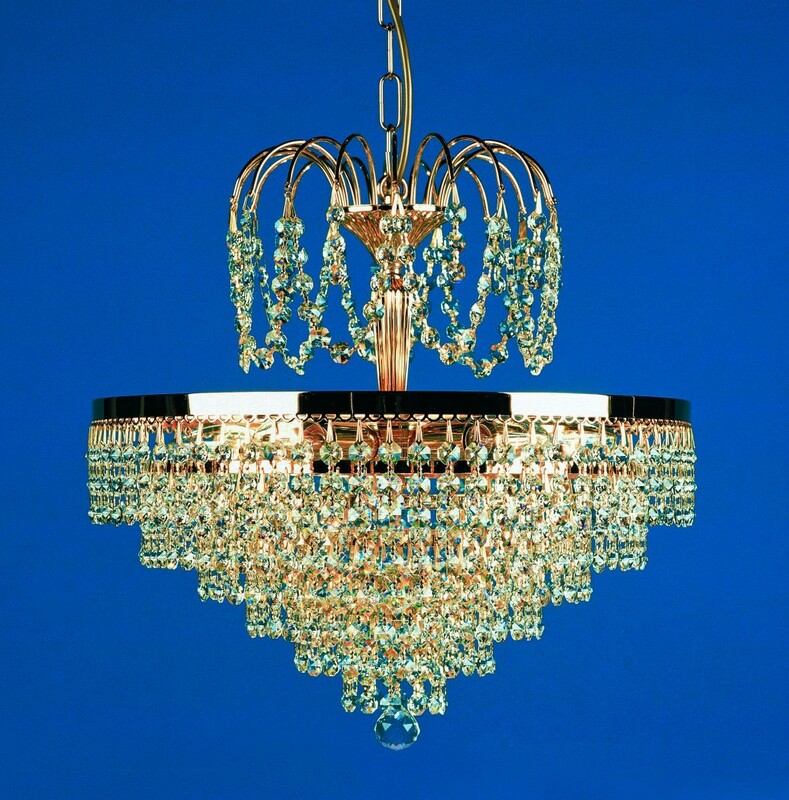 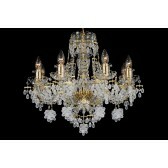 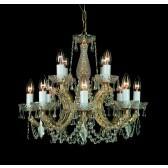 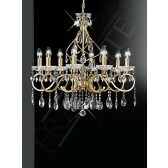 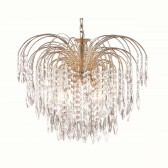 Crystal Chandelier is simply stunning. 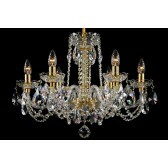 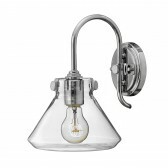 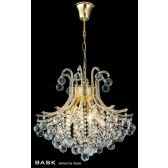 Its shaped frame is finished with delicate crystal dropper. 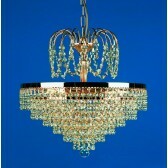 A must have for any room.